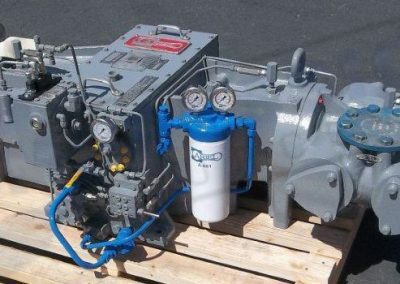 Compression Source, Inc. has a large inventory of natural gas compressor packages, natural gas engines, generators and all related components in stock. 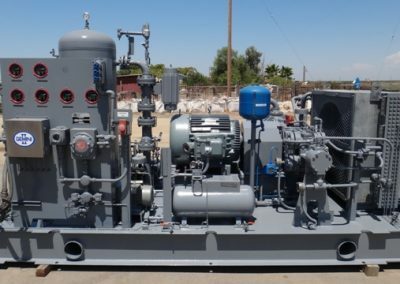 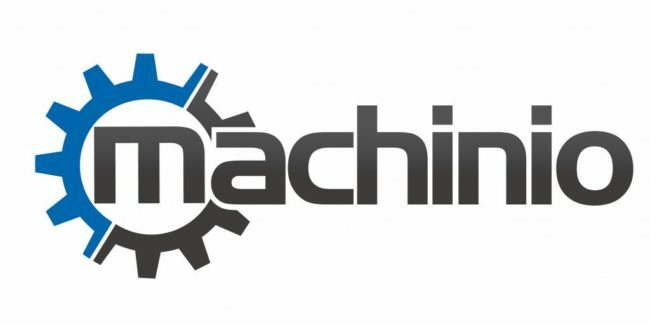 This puts us in a unique position to provide our customer with quality revamped equipment engineered and rebuilt to meet your application specifications. 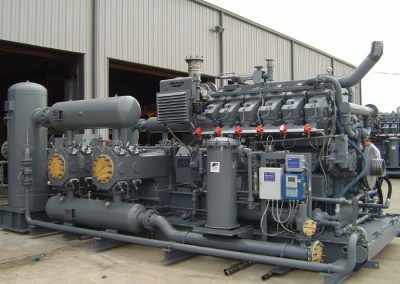 We work very closely with the industry leading overhaul facilities and service companies allowing us to offer competitive pricing with the fastest turn around time. 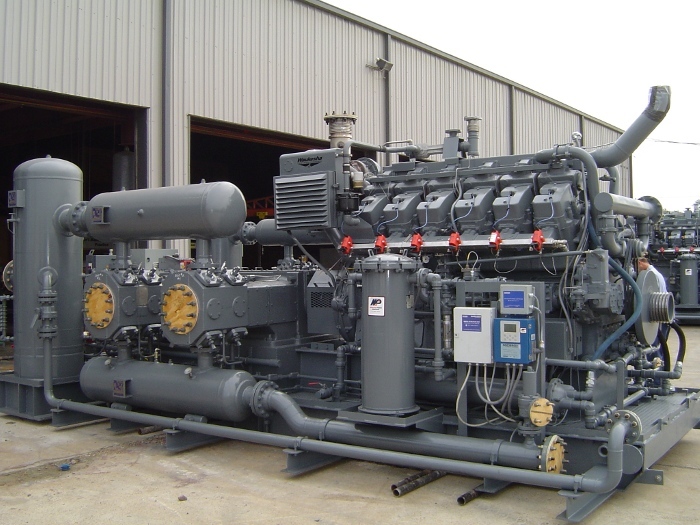 Whether you need a rebuilt engine, compressor frame and cylinders or a complete turn key natural gas compressor or generator set we are your number one source. We can provide equipment ranging from 25 HP, 25 KW / 3000 HP up to 13 MW. 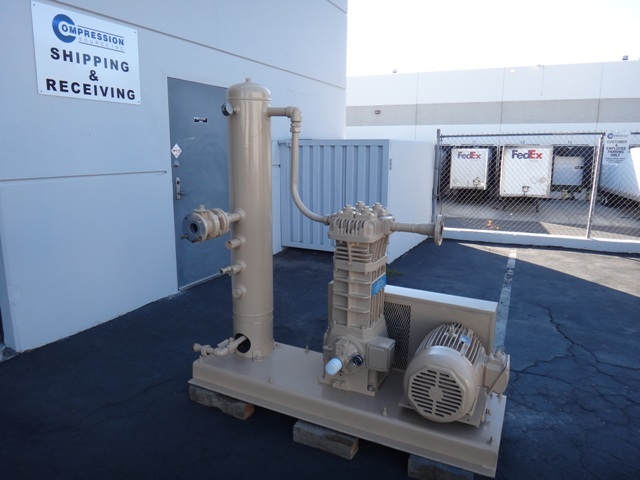 Our equipment is immediately available in used condition and can be rebuilt to zero hour specifications. 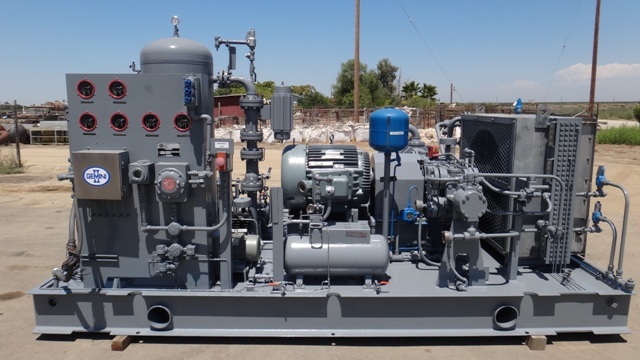 Contact us for more details (661) 257-8000. 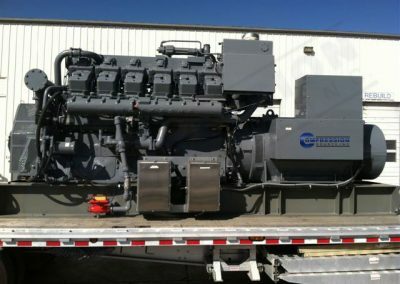 Waukesha L7042GSI – KATO 1000 KW Genset – Rebuilt Ready to Run. 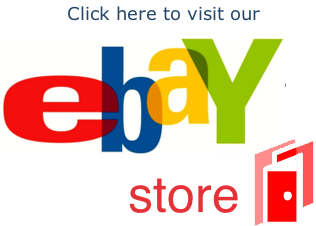 Gemini HPSS – 125 HP 4 Stage Compressor Package – Rebuilt Ready to Run.